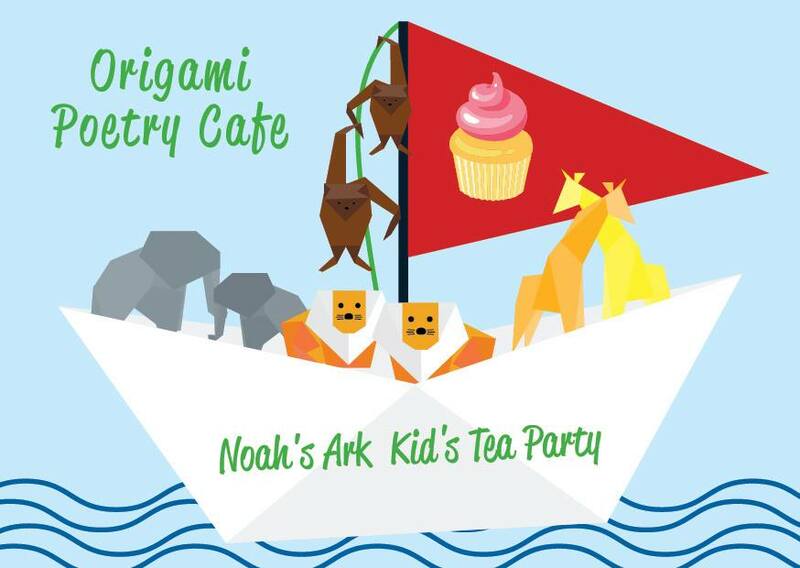 Origami Poetry Cafe invites on board the whole family for this colourful Children's Tea Party experience. 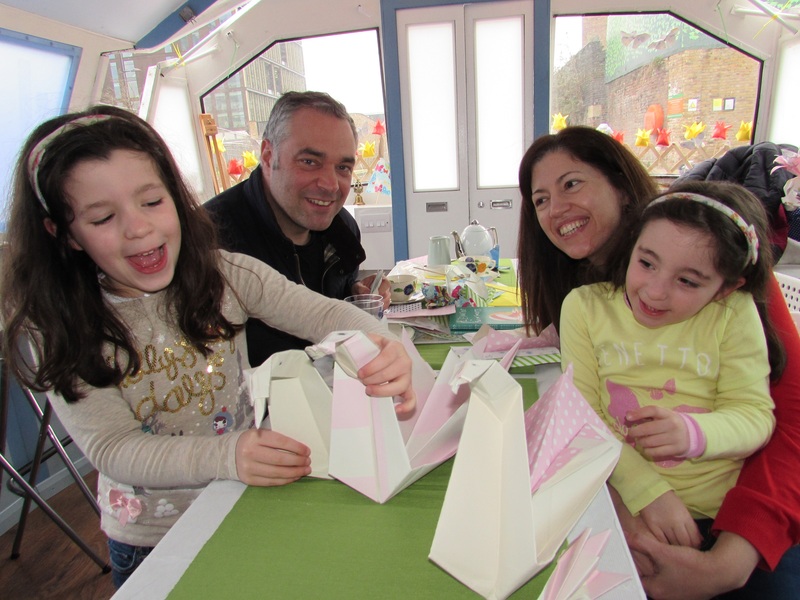 Hop aboard The Floating Showroom to enjoy the tranquil surroundings of the Regent's canal and learn how to fold some adorable origami models. 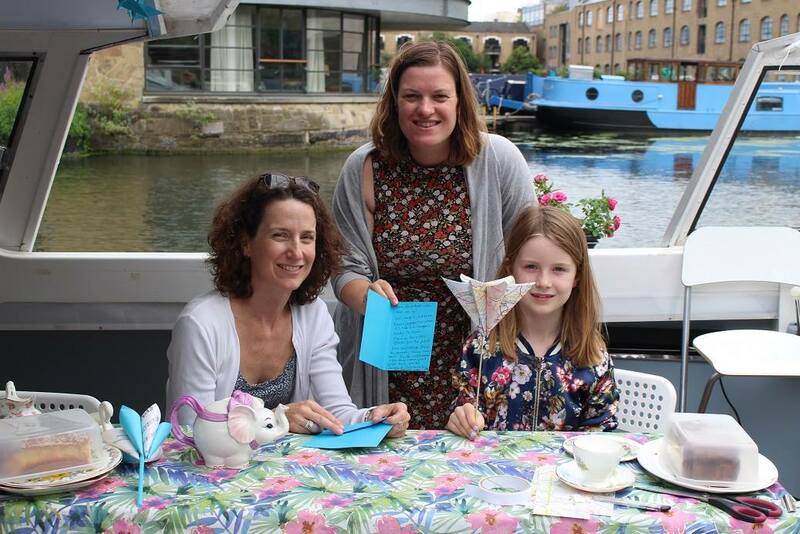 Our Poet on board will be writing personalised poems while you wait. £15 per child includes a personalised poem, origami workshop, and snacks such as savory buns, cakes and cupcakes with a pot of tea. And a Goody Bag! Using a scented and colourful paper we will be folding lions, elephants, giraffes and monkeys and fit them all on a giant origami boat! Rachel Sambrooks is a writer for adults and children, with credits on BBC Radio and a published collection of children’s poems, and she is also a performer of comedy and spoken word.